Faucets are the fashionable aspect of plumbing. 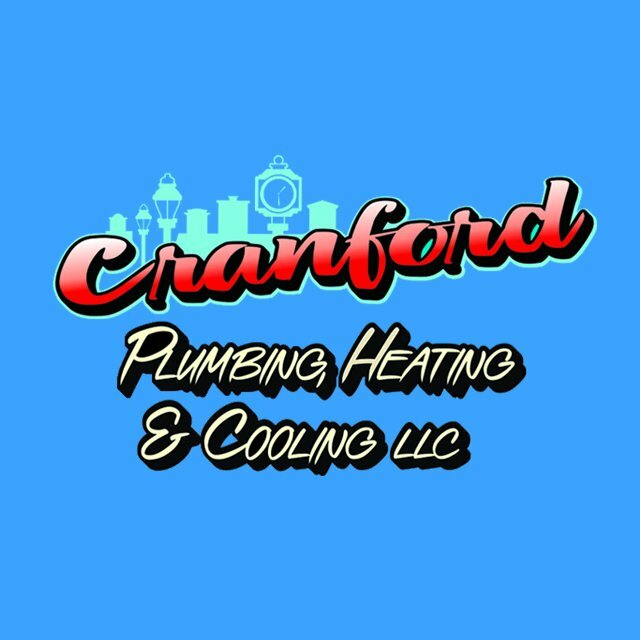 Choose the faucet you want and Cranford, Plumbing, Heating & Cooling can install it for you. There may be times that your faucet breaks or needs an upgrade. It is important that you hire a trained professional to handle all repairs and replacements for the faucets throughout your home or business. Let our highly skilled and friendly technicians to service any repairs and replacements you may want or need! 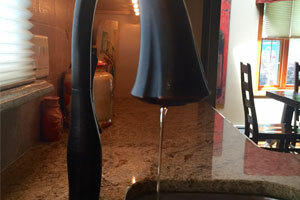 There may be times that your faucet breaks or needs an upgrade.